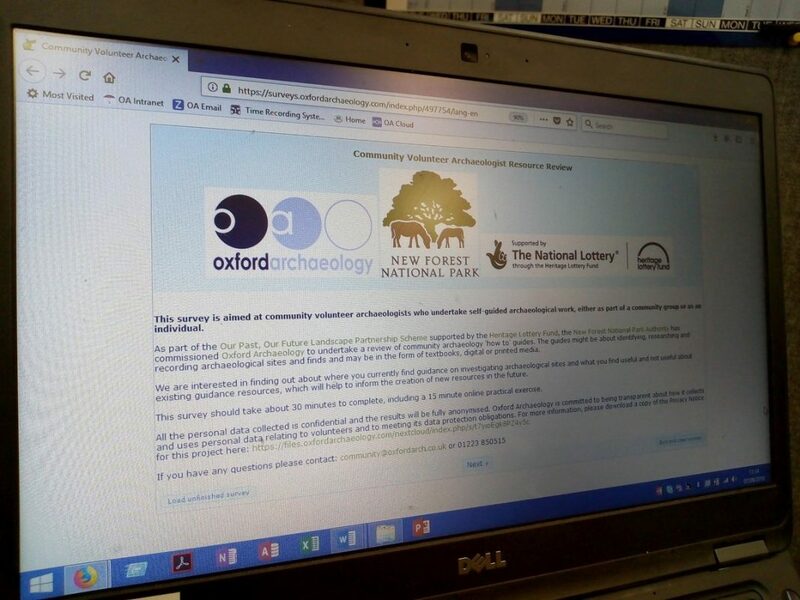 Oxford Archaeology has launched an online survey aimed at community volunteer archaeologists for a national review of community archaeology ‘how to’ guides on behalf of the New Forest National Park Authority. 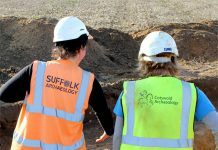 As part of the Our Past, Our Future Landscape Partnership Scheme supported by the Heritage Lottery Fund, the New Forest National Park Authority has commissioned Oxford Archaeology to undertake a review of community archaeology guidance resources. 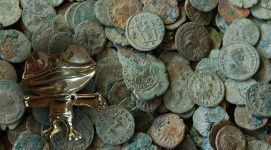 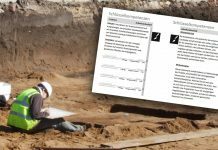 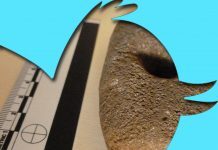 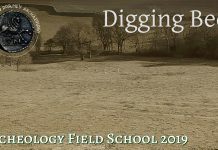 These resources might be about identifying, researching and recording archaeological sites and finds and may be in the form of textbooks, digital or printed media. 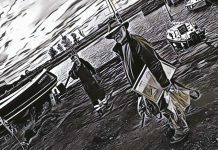 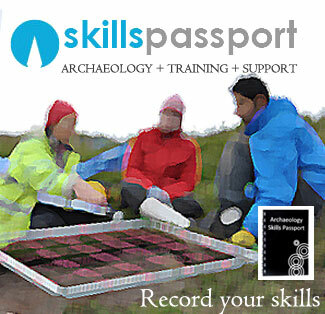 The online survey is aimed at community volunteer archaeologists who undertake self-guided archaeological work, either as part of a community group or as an individual. 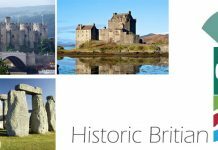 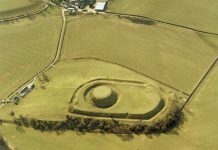 We are interested in finding out about where they currently seek guidance on investigating archaeological sites and what they find useful. 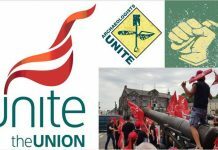 Here is a link to the online survey: https://bit.ly/2oNZhoD The survey will be open until midnight on Sunday 7th October 2018. 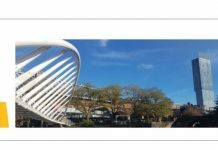 The review is not about ranking or critiquing existing guidance but getting an understanding of what exists, what is accessible and what volunteers and community groups engage with. 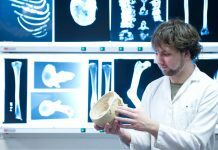 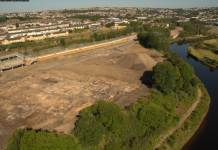 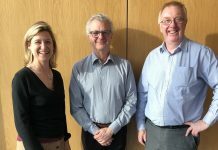 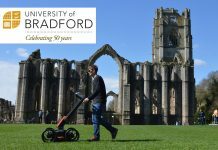 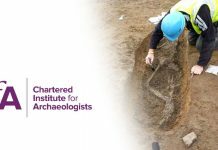 It is hoped that this review will be of interest to the wider archaeological sector and help to inform the creation of new resources in the future.